Waves has rolled out smart contracts on the main net, as soon as the nodes update their software Smart contracts will be activated. First stage is non-turing complete contracts - Smart Accounts and Smart Assets. What does it mean and why it is important? Come to find out. 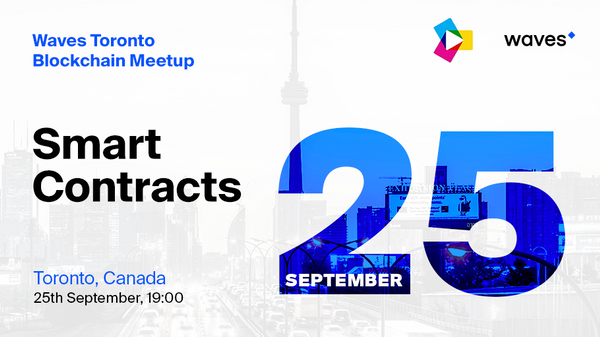 7:45 PM - Smart contracts for developers. 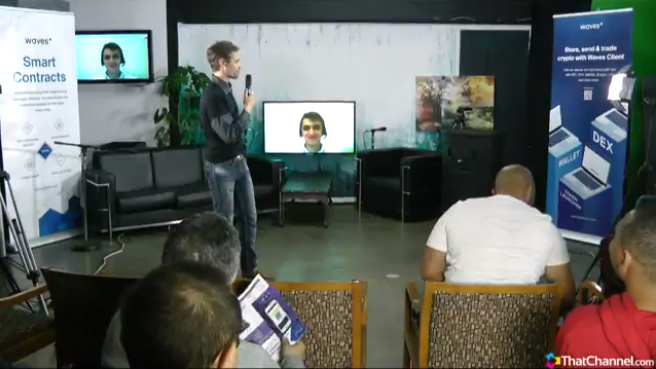 Video call and presentation with Waves developer from Moscow, Inal Kardanoff. Excellent work. This meetup had a lot of potentials and the best part was that anyone could attend online! congratulations!